If You go For The Tulip Festival, Keep Some Time For Exploring Interesting Attractions of Srinagar. 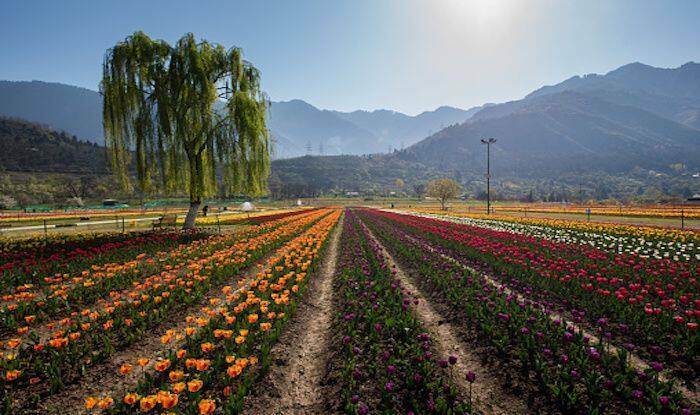 If catching the tulips in full bloom has been on your to-do list, gear up for the one of its kind, Tulip Festival happening from April 1 to May 5 in Srinagar this year. It is a celebration of the blooming season of the magnificent tulips at the largest tulip garden in Asia – Indira Gandhi Memorial Tulip Garden. Nestled on the foothills of Zabarwan Range, the seven terraced garden was built with the intention to promote tourism and floriculture in Kashmir. It has been successful to a large extent; the garden draws a lot of people annually who appreciate the not just the tulips but the large variety of flowers here such as daffodils, narcissus, hyacinths and ranunculus. It’s a great feeling to walk through these sweet smelling flower beds and a reminder that the best things in life are these little joys plucked in between moments. Tulip Festival is hosted during the onset of the spring season, and you can expect to see a huge variety of tulips such as Standard Tulips, Double Bloom, Parrot Tulips, Fringed Tulips, Bi-Color Standard Tulips, Rembrandt, Fosteriana Tulips, Lily-Flowering Tulips, Single Late Tulips, and Triumph. Moreover, travellers can enjoy free Wi-Fi, more fountains, washrooms and free water – drinking points. 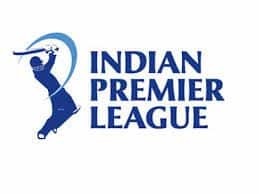 There will be kiosks exhibiting handicrafts of Kashmir and stalls selling Kashmiri dishes as well. The prime location of the Tulip Garden makes it easy for travellers to explore the nearby attractions as well. Some attractions that lie in close proximity are the Chashm-e-Shahi Garden that is most famous for housing a natural spring that flows from it; Pari Mahal overlooking Chashm-e-Shahi. Dal Lake is also close by – a shikara ride on this paradise will probably be your most cherished memory when you go back. If you wish to soak in the beauty of snow-capped Pin Panjal range, head to Shankaracharya Temple situated at a height of 1100 feet. A few more well-manicured gardens worth visiting here are the Nishat Gardens which is home to long avenues of cypress and chinar trees, rare flowers and fountains; Mughal Gardens and Shalimar Bagh. The local markets are also in the vicinity; visit them to buy specialties of Srinagar like leather products, cashmere shawls, carpets, mats, rugs, woollen clothes and dry fruits.